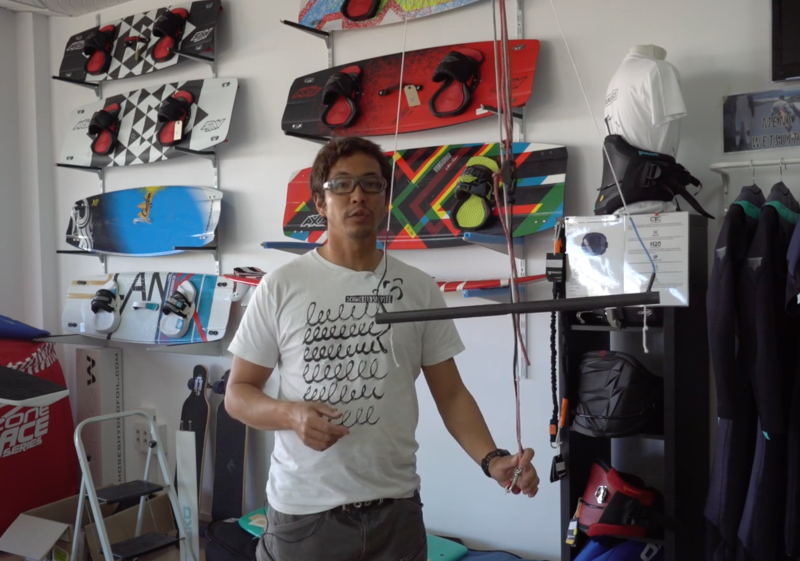 In this blog post,​ we take you behind the scene of the research and development of the most luxury and highest performance carbon kite bar on the market: The Prime Bar. What flying lines are good for me? No idea about best line diameter or breaking load or length of lines? In this blog post we tell you how our line sets are designed and what are the characteristics of each set. You may have already heard about VMG when it comes to sailing or kiteracing. But what is actually VMG? 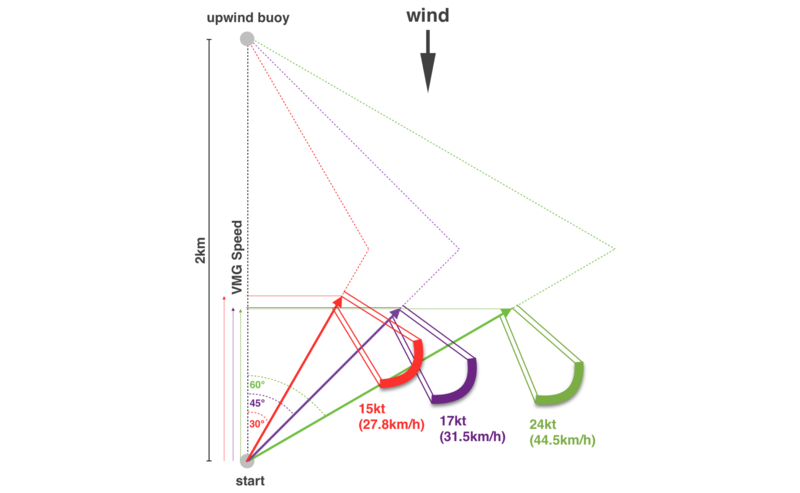 In this blog post we will explain you why VMG is important in kiteboardracing and how you can calculate your own VMG speed. 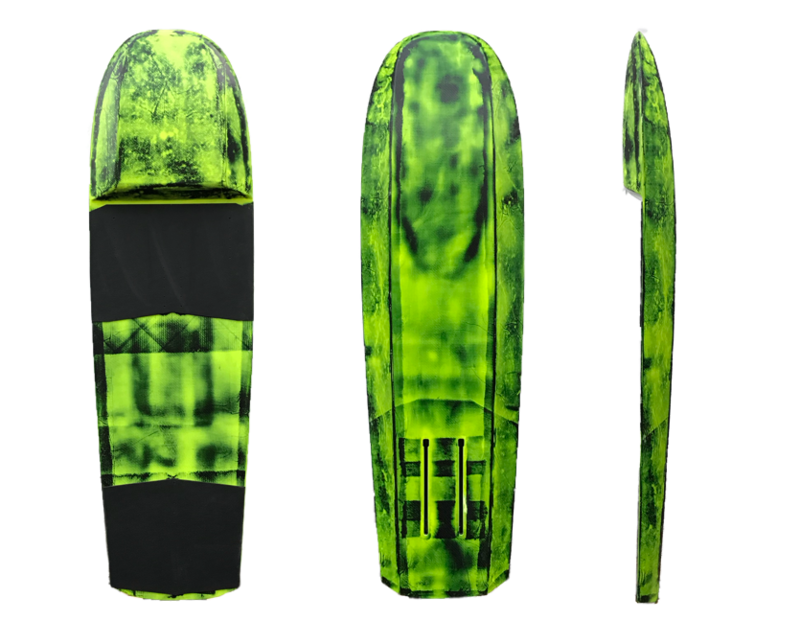 Our aim was it, to develop a Foil Raceboard which performs better in the light wind days. The result of our calculations and thoughts is a high-volume nose foilboard. Would you like to know what are the advantages of our carbon kite bar compared to a regular kitebar? Make sure you watch this review.